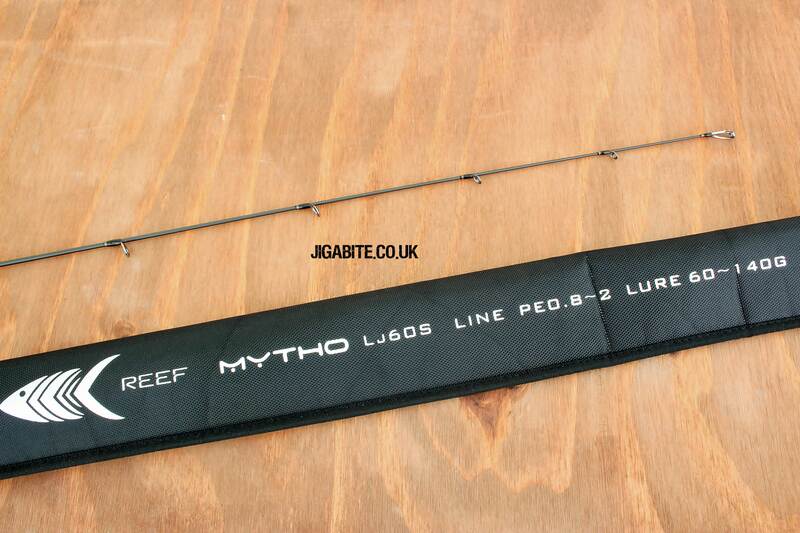 The Temple Reef Mytho Light Range are Ultra Lightweight and very Responsive.This is a beautifully finished Rod made from 36T and 40T Modulus Carbon that gives plenty of backbone for such a light Rod.Fuji E-Kings Guides and Fuji Skeleton Reel seat. 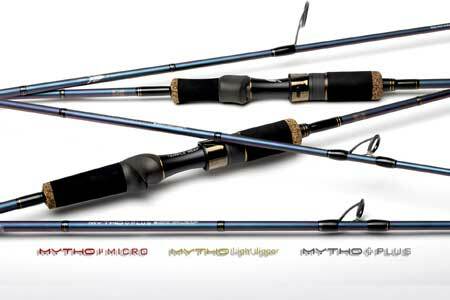 EVA fore grip and EVA/Cork rear grip. 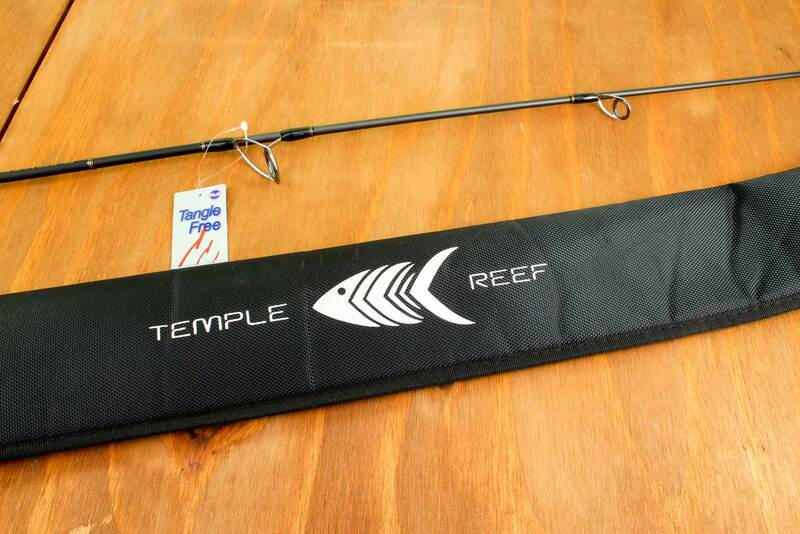 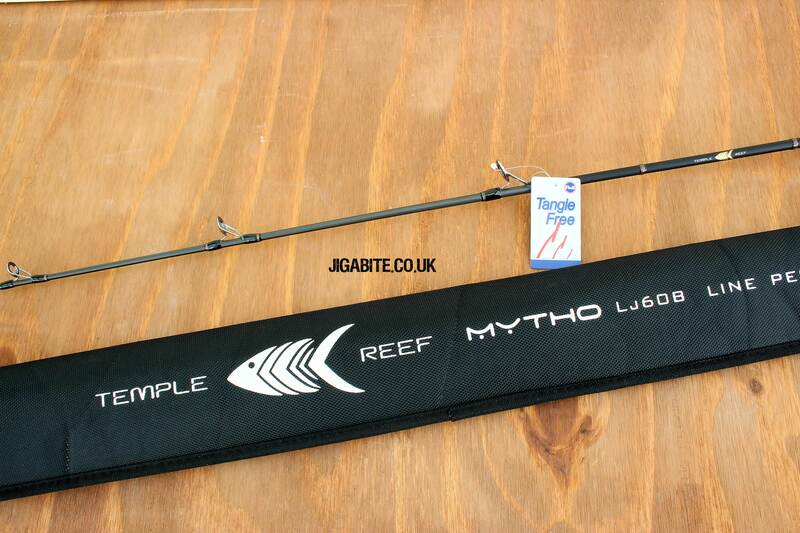 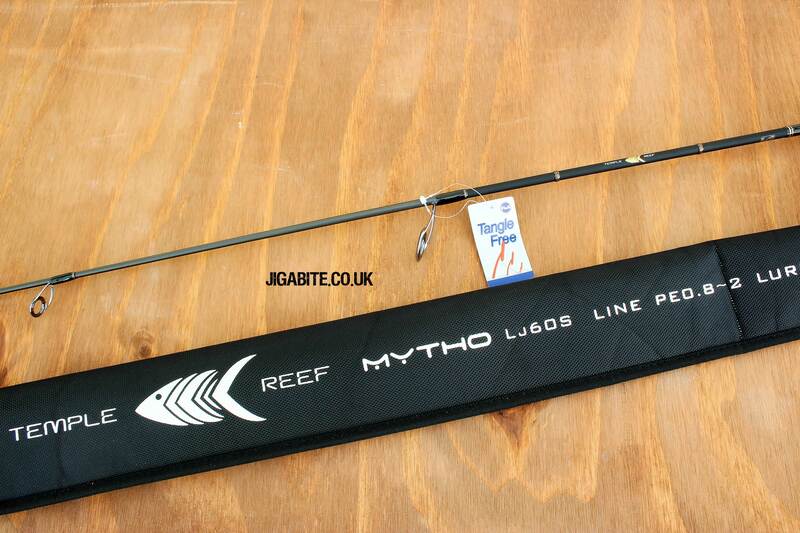 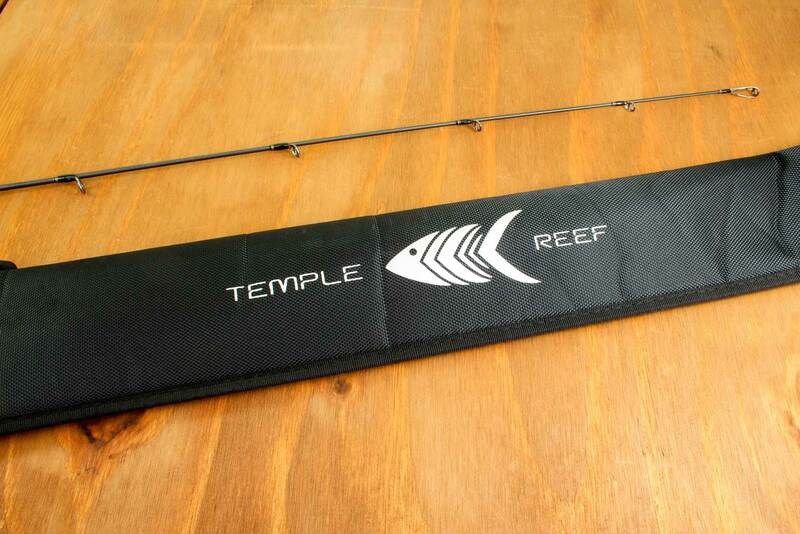 Temple Reef - Mytho Light - LJ510B, 5`10" (1pc) PE1.2-3, jig 80g-180g, Bait Casting Version. 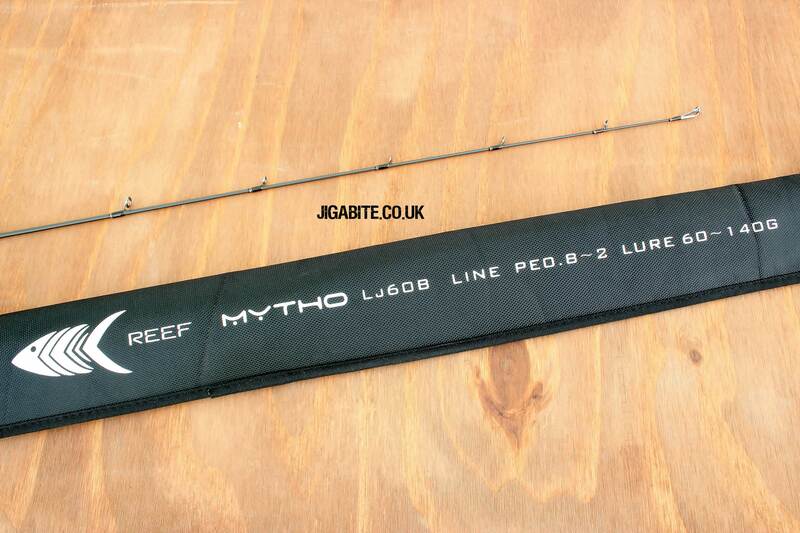 Temple Reef - Mytho Light - LJ510S, 5`10" (1pc) PE1.2-3, jig 80g-180g, Spin Version.